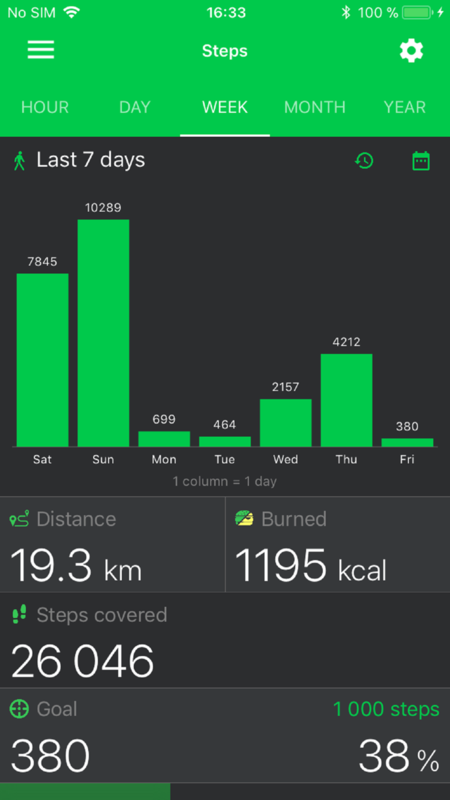 Mi Band Master — awesome application for working with a smart bracelet Mi Band. 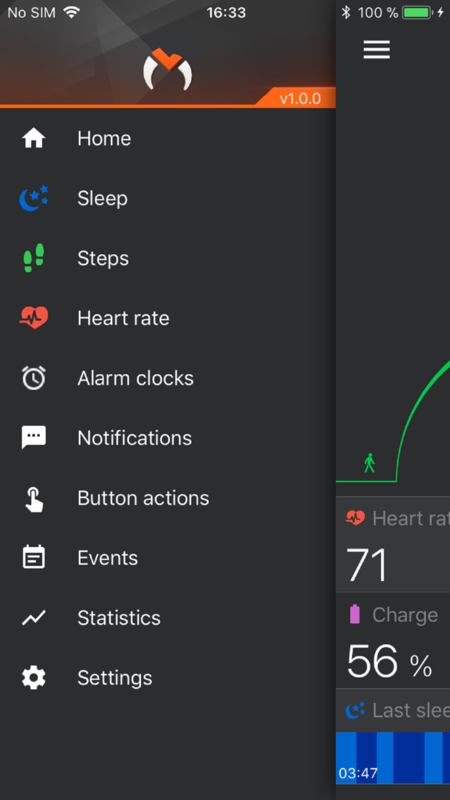 Steps and heart rate charts, sleep analysis, alarm clock, using the button, notifications of calls, SMS, apps, output information on display, detailed settings, weather — just the list part of all possibilities MBM. 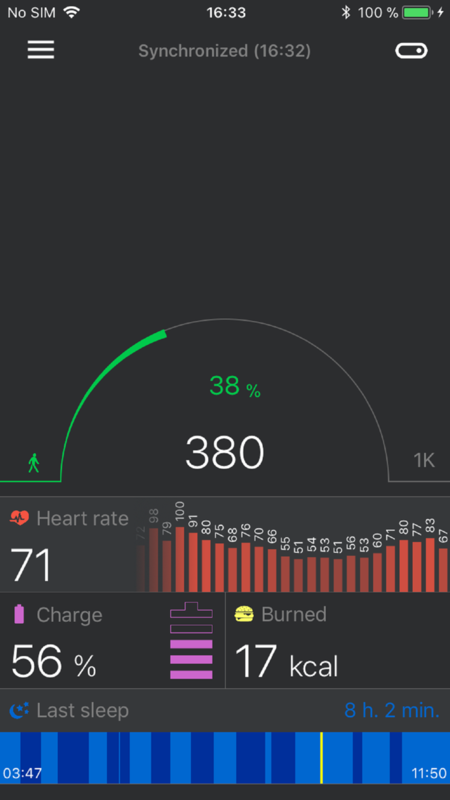 Mi Band Master can work with all versions of the bracelet Mi Band 1 / 1A / 1S / 2 / 2 HRX / 3 / 3 NFC. And also together with the original application Mi Fit.